Leonardo DiCaprio might not be able to travel back to Indonesia after he made critical statements about the country’s palm oil industry. The 41-year-old Academy Award winner visited Mount Leuser National Park in northern Sumatra and posted Instagram photos. If we don’t stop this rampant destruction, the Leuser Ecosystem and the Sumatran orangutans that call it home could be lost forever. “Here, at the Sumatran Orangutan Conservation Programme’s Orangutan Quarantine Center, rescued orangutans are rehabilitated so they can be released back into the wild. If we don’t stop this rampant destruction, the Leuser Ecosystem and the Sumatran orangutans that call it home could be lost forever. Click the link in the bio to support this important work,” he added. Heru Santoso, spokesman for the directorate general for immigration at Indonesia’s law and human rights ministry, said that his recent visit could get him barred from the country. Last week, Indonesian immigration director-general Ronny Sompie threatened to deport DiCaprio. A different government minister praised him for highlighting Sumatran animals, including tigers, orangutans, and elephants. 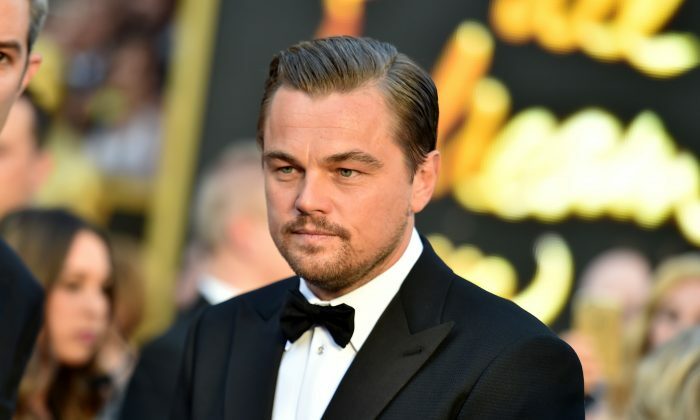 DiCaprio’s concerns are both sincere and substantial, and he has certainly acted in good faith. Nurbaya denied the reports saying Indonesia will deny him entry into the country.